Celebrate the Art of Life® by reserving a getaway to any Zoëtry Wellness & Spa Resort this week, and save big with Suite Deal! When you reserve your vacation by this Friday, May 10 you will enjoy huge savings, and be treated to a vacation experience complete with Endless Privileges®. Book Zoëtry Paraiso de la Bonita Riviera Maya and enjoy up to 49 percent off of your stay, book Zoëtry Agua Punta Cana and enjoy up to 46% off of your stay or book Zoëtry Casa del Mar Los Cabos and enjoy up to 54% off of your stay! What are you waiting for? Head over to Suite Deal to learn more and to book your Endless Privileges® vacation today! The main lobby at Zoëtry Paraiso de la Bonita. The infinity pool looking out to the crystal-clear water at Zoëtry Agua Punta Cana. 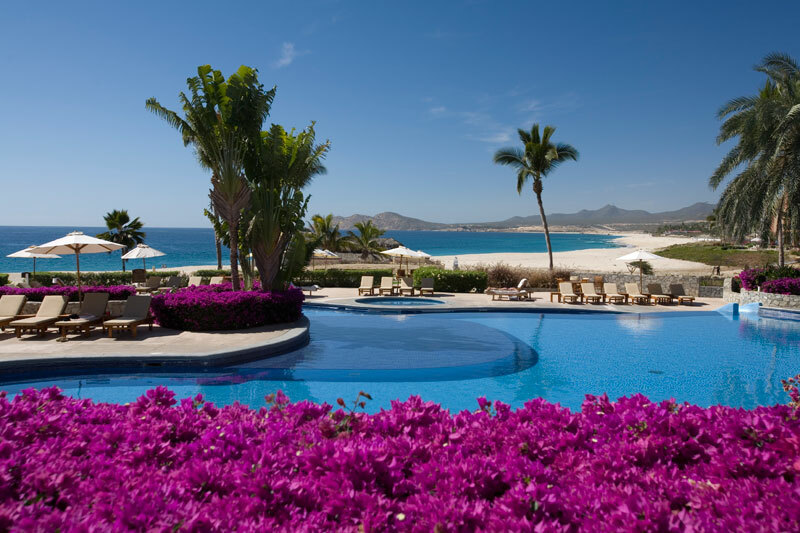 A shot of the pool at Zoëtry Casa del Mar looking out to the Sea of Cortez. This entry was posted in Zoëtry Agua Punta Cana, Zoëtry Casa del Mar, Zoëtry Collection, Zoëtry Paraiso de la Bonita, Zoëtry Wellness & Spa Resorts and tagged Endless Privileges, getaway, luxury, savings, Suite Deal, Vacation, vacation savings, Zoëtry Agua Punta Cana, Zoëtry Casa del Mar, Zoëtry Paraiso de la Bonita, Zoëtry Wellness & Spa Resorts. Bookmark the permalink. 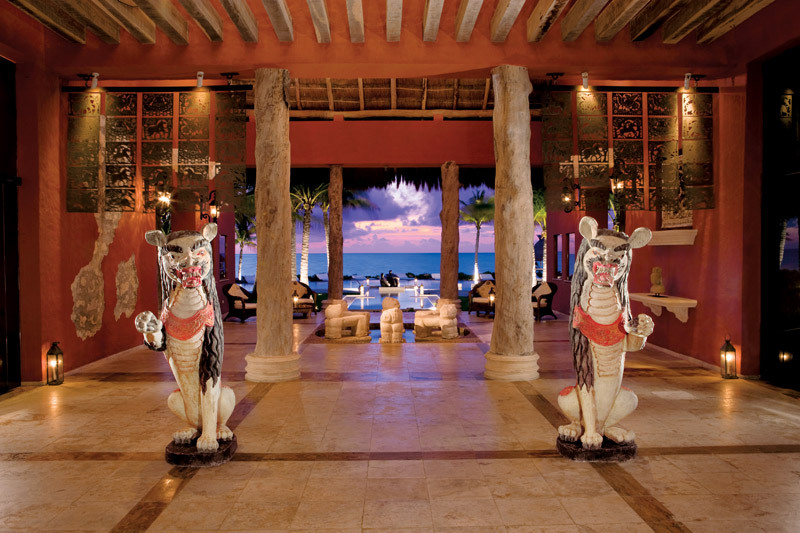 ← Photos of Instagram: Tag us at #ZoetryResorts!